HomeBootlegBootleg: Broken Teeth at Outbreak Festival! Bootleg: Broken Teeth at Outbreak Festival! 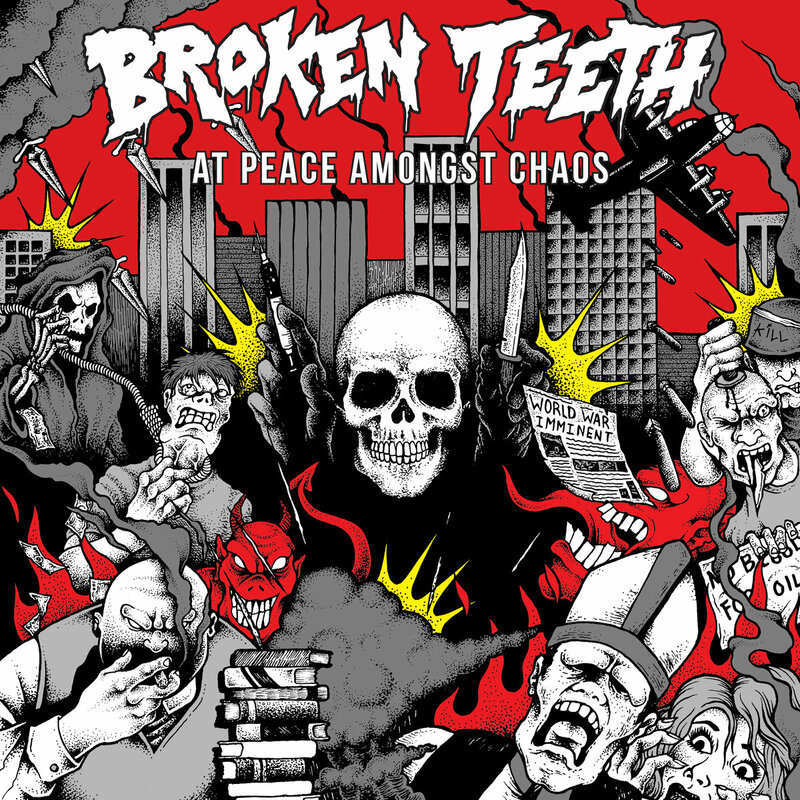 Pro-Shot in High Definition – and – Multi Cam footage to boot from David Tan – here’s a full set from Broken Teeth at Outbreak Festival. The annual weekender is held at The Canal Mills in Leeds with this set taking place on 17th June. “At Peace Amongst Chaos” is out now.